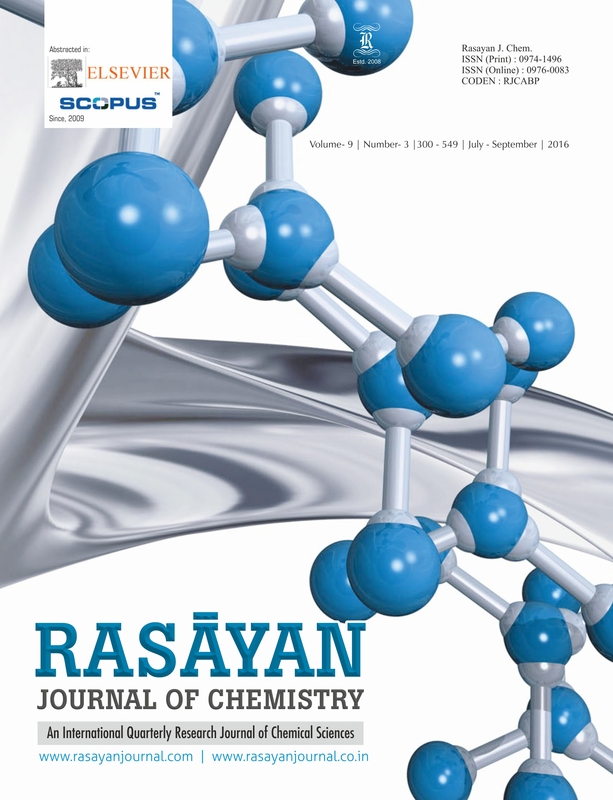 Make All payments through DD in favor RASAYAN JOURNAL OF CHEMISTRY payable at Jaipur. For the payments through Western Union money Transfer : Contact Editor-in-Chief by email. Contact Editorial Office for special annual offer for advertisements (all Four insertions).